 MasterCare designs, crafts, and installs hardwood stairs for residential and commercial spaces. We’ll even repair or refinish existing stairs. We also offer hundreds of standard and custom trim designs and colors to match your existing space and flooring. 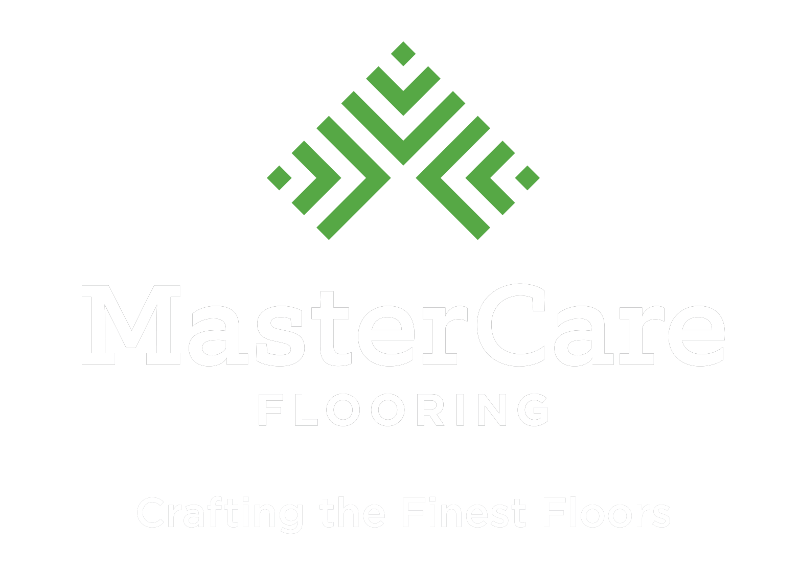 Whether your stairs are carpeted, worn, or damaged, MasterCare expert craftsmen can renew them to their original beauty. We’ll also create a brand new staircase in your home or commercial space. We offer a variety of finish and stain colors and hues as well as wood and texture styles to ensure that your stairs perfectly match your existing floors and lifestyle. Get new hardwood trim or refinish your existing trim for a subtle but effective lift in any room. We create custom trim styles and designs and also have access to hundreds of standard trim profiles so that you get the hardwood trim that best suits your style and needs. 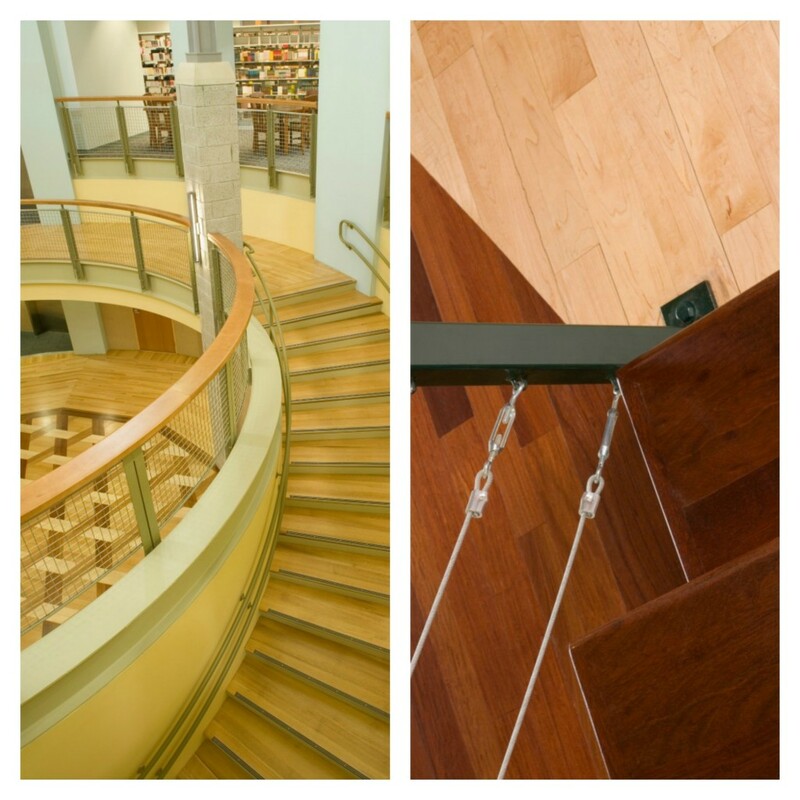 We’ll start with a consultation to best understand your hardwood stairs or trim needs. We’ll evaluate your current space and give you a time frame and estimate. During the service, you’re welcome to stick around or relocate for the day. We’re so sure you’ll love your hardwood elements, we guarantee our work and all products and parts.